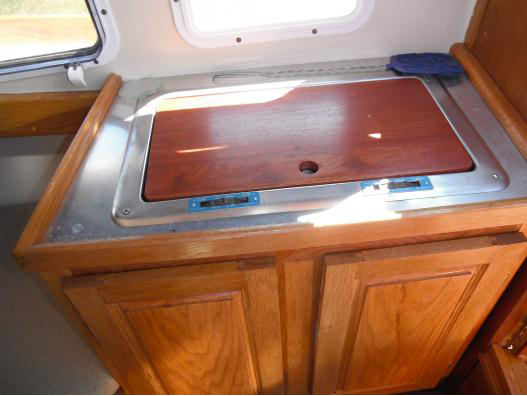 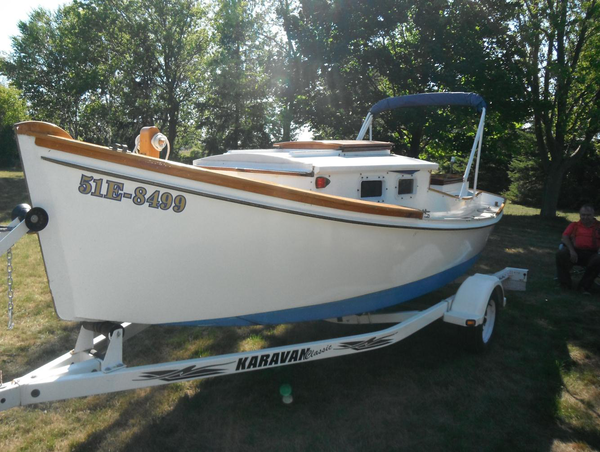 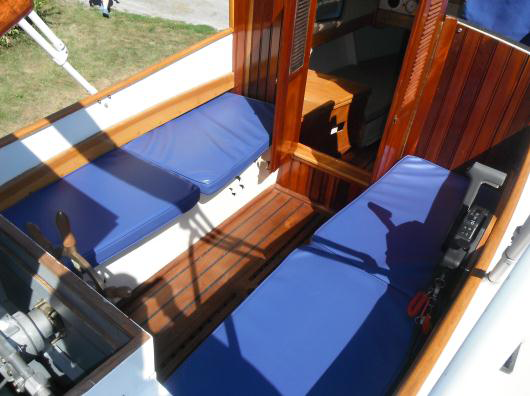 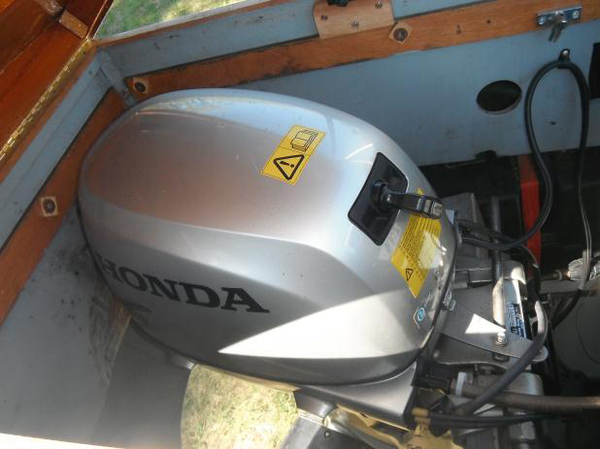 This quality classic boat is ideally suited for the Rideau Waterways and Thousand Islands. 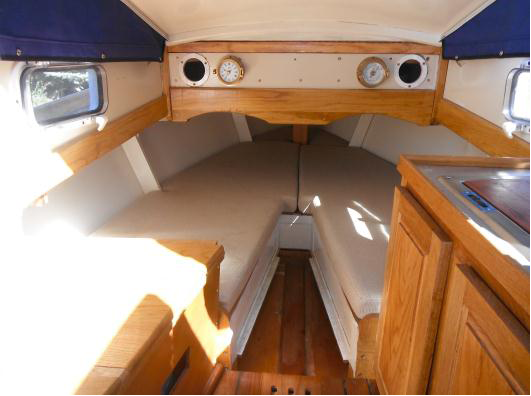 It is a real eye catcher with flawless craftmanship valued with a recent marine survey at $36,000. 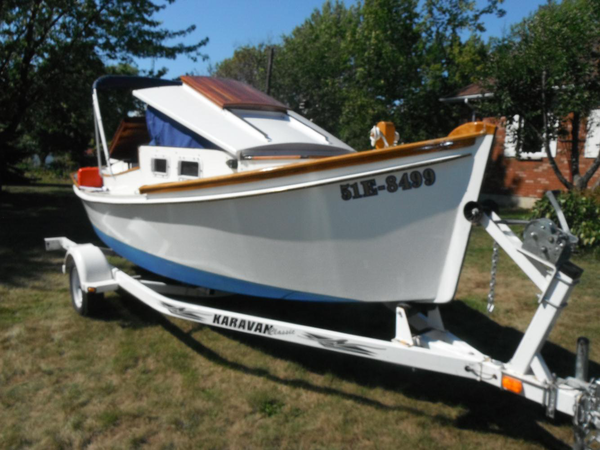 A fun boat for family outings or for commuting to and from the cottage for guests abd groceries. 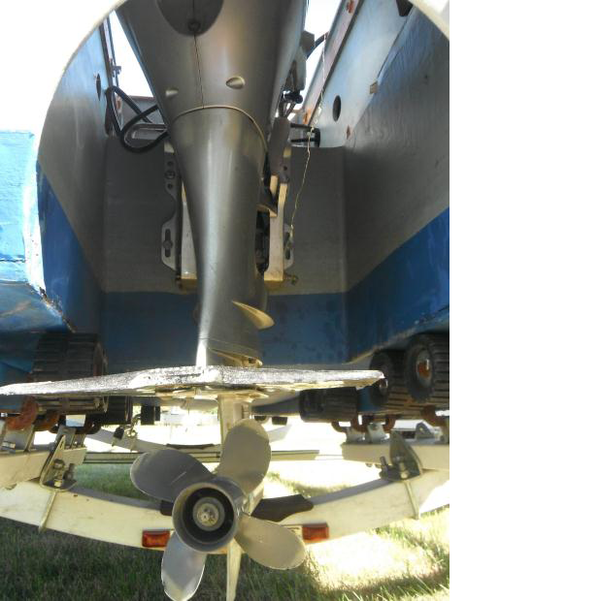 Price includes trailer and motor.